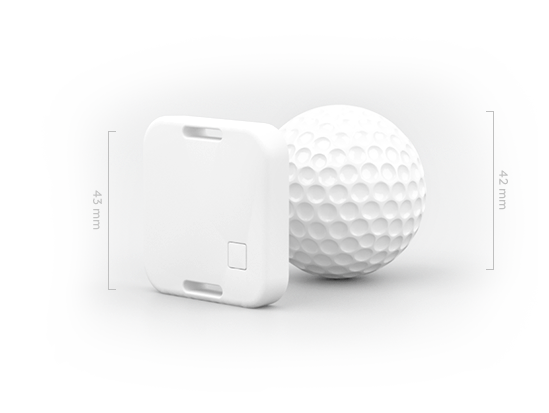 Track assets with a robust tag with the replaceable battery that can last as long as you need. Assign cloud-executed events to the press of a button and make your Asset Tag S18-3-based solution even more powerful. 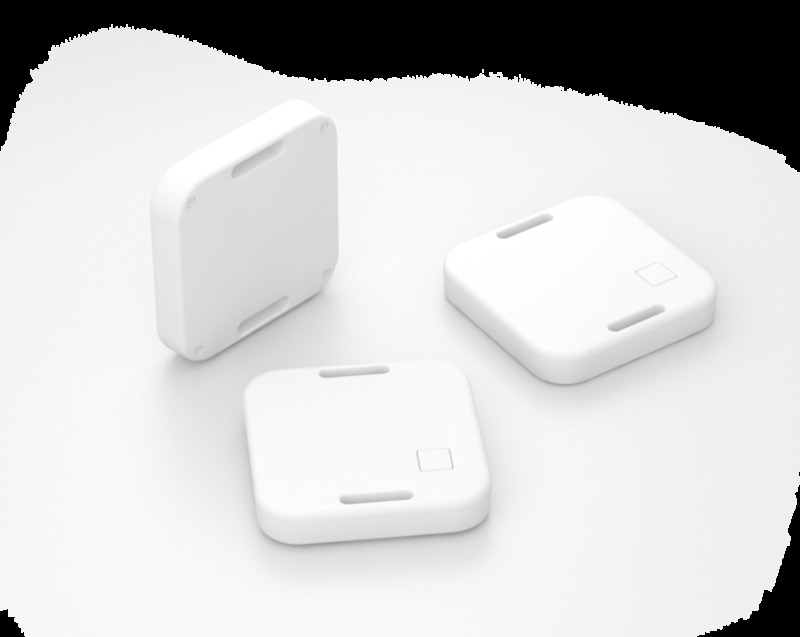 Use the built-in accelerometer to trigger cloud-based actions and understand your assets’ location to identify its exact movements and usage. Define and trigger events in the cloud for preconfigured button press patterns. Common uses include calling specialized staff to handle a unique situation in a healthcare facility, informing shift operators about completed process steps, or warning operation managers about low inventory levels. 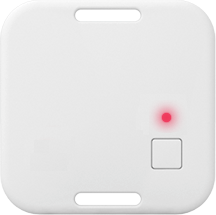 Trigger the light-emitting diode to alert you about the status of the device, locate your tags, or confirm successful user interaction. 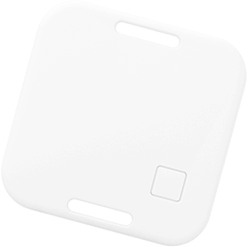 Asset Tag S18-3 is built for tracking. 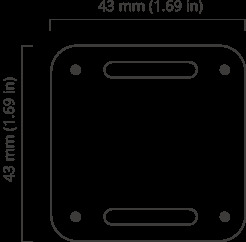 It is IP65 certified, tough enough to withstand the elements, and the right size for any asset. 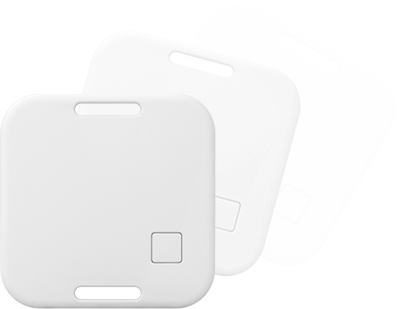 Equipped with a CR2450 battery, Asset Tag S18-3 can last up to 20 months at a five-second interval with 60 meters range. To make your tag last even longer, simply replace the battery. 1 Depends on transmission power you set. 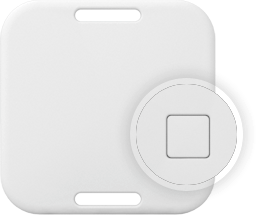 Change beacon settings and set profiles and alerts individually or in bulk. 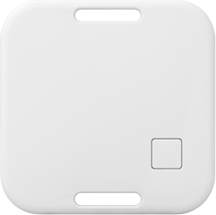 Check and control your device’s status, updates, and usage.  Add and share your devices, create managers, group your devices by venue. Easily integrate our software with your current IT stack. Build your solution with the Kontakt.io API and SDK to get the most out of your infrastructure.